Meet my heroic slugs: Steve the Slug, General Fairfax the Slug, Gino the Slug, Akira the Ninja Slug, Selina the Slug and many, many more. They’re my best friends, my loyal servants, my fearless soldiers and my only source of protein. Slugs are useful, skilful, colourful and edible and will cover you in sticky slime if you offend my moustache, Mr Snazzy! 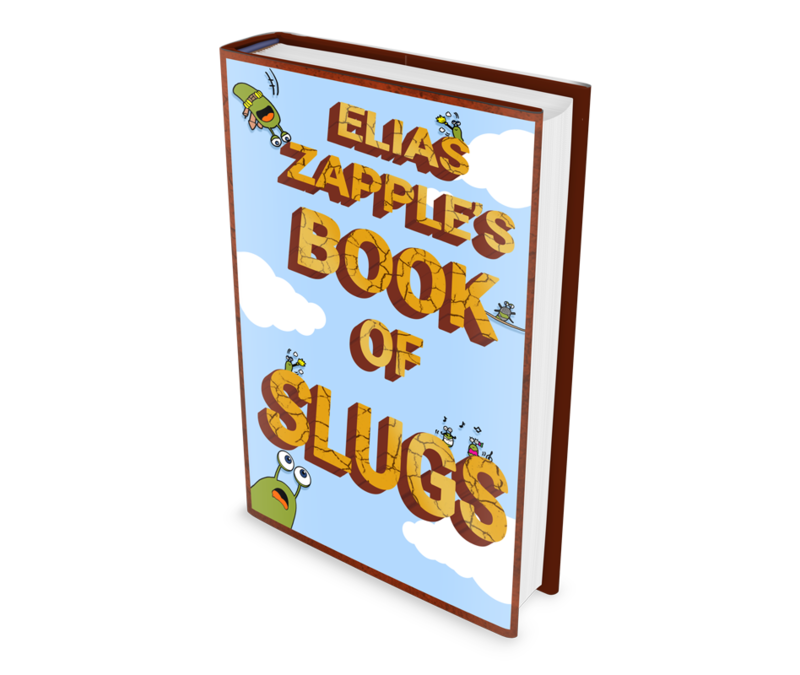 Full of cool slug facts and utter Zappleness!